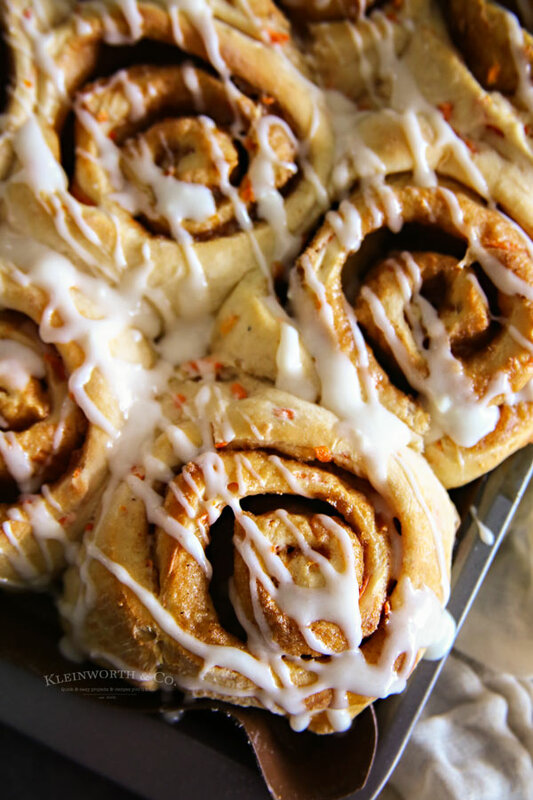 One Hour Carrot Cake Cinnamon Rolls are simple & easy to make. 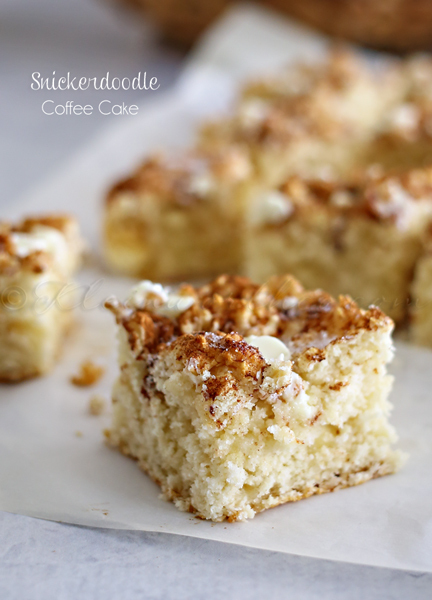 Just one hour & all the yummy goodness of carrot cake for breakfast. 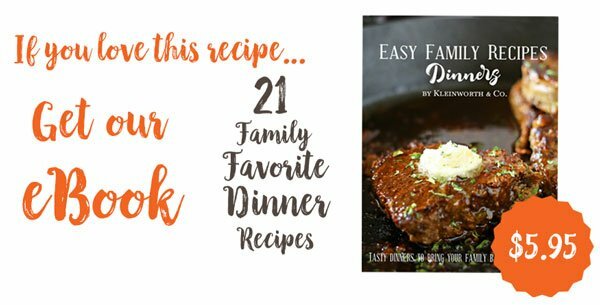 Great for Easter! Do you love cinnamon rolls? We absolutely LOVE them in this house. Probably because I have some serious cinnamon lovers here. No joke, my son’s birthday had a cinnamon theme, where almost all his gifts were something cinnamon. 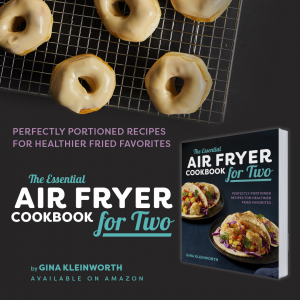 Because of this, I have been making a handful of cinnamon roll recipes for years now. They are so popular with the family & they are always begging for more. 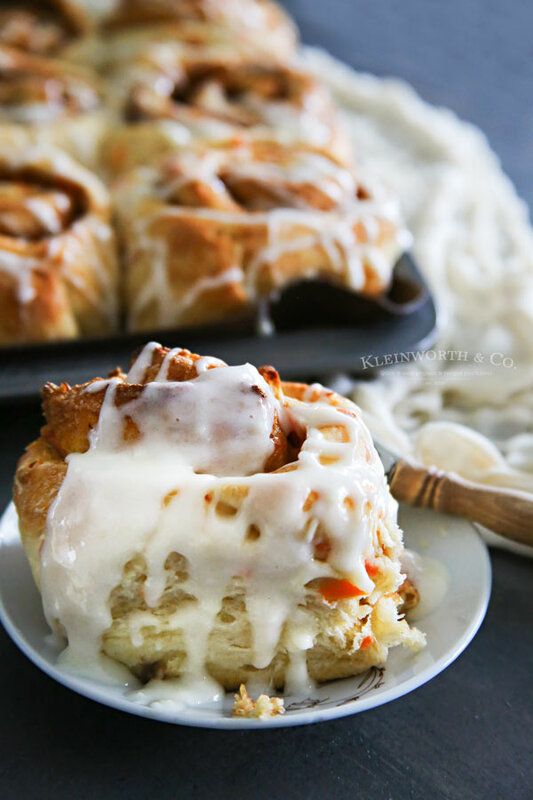 So last year I made a batch of apple pie cinnamon rolls & then immediately also made pumpkin cinnamon rolls. 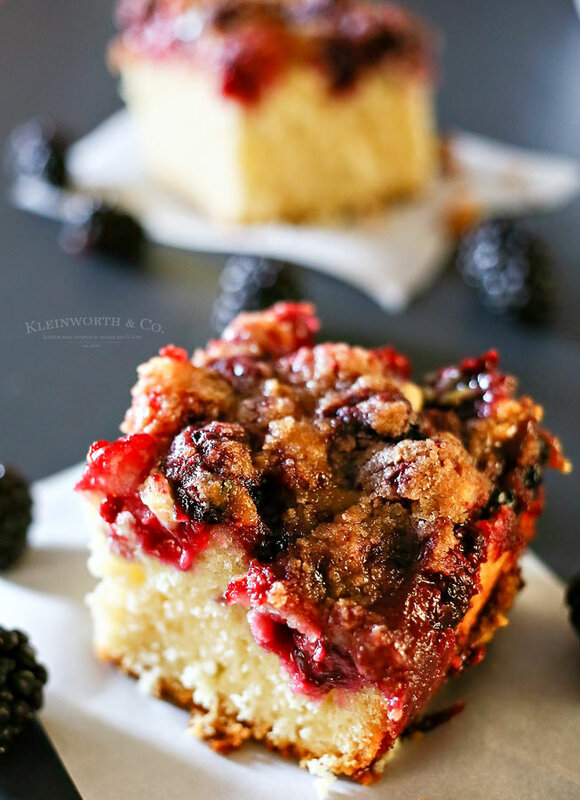 The family was super excited & so they have been begging for even more cinnamon roll recipes. 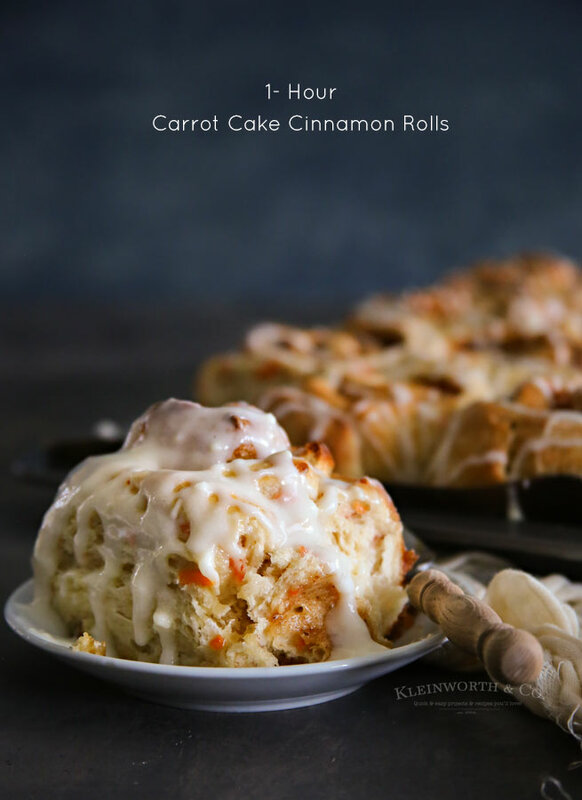 I have been planning to make these One Hour Carrot Cake Cinnamon Rolls for a while now. I plan things out months in advance. In fact, I have recipes planned out through the summer right now. 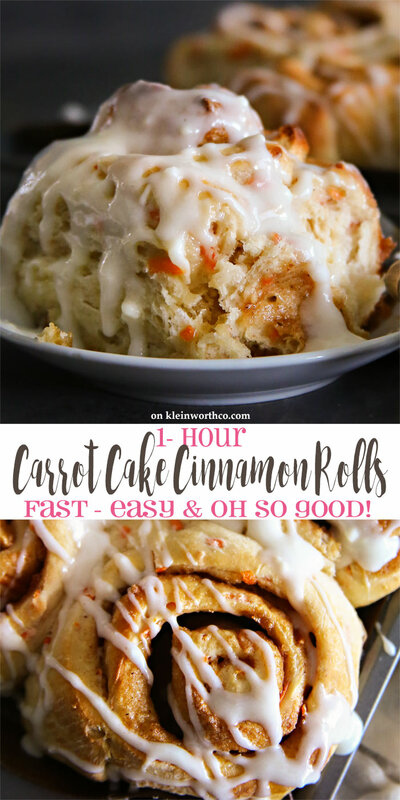 But I have been super excited to get this close to Easter so I could make these AMAZING One Hour Carrot Cake Cinnamon Rolls for the family. My original cinnamon roll recipe is a bit more time consuming. 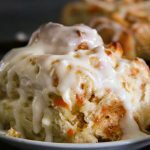 So I have been reworking my SUPER POPULAR One Hour Dinner Rolls recipe to use a variation of that to make these awesome cinnamon rolls. You know what? It worked & these are just as simple and easy as I had hoped they would be. 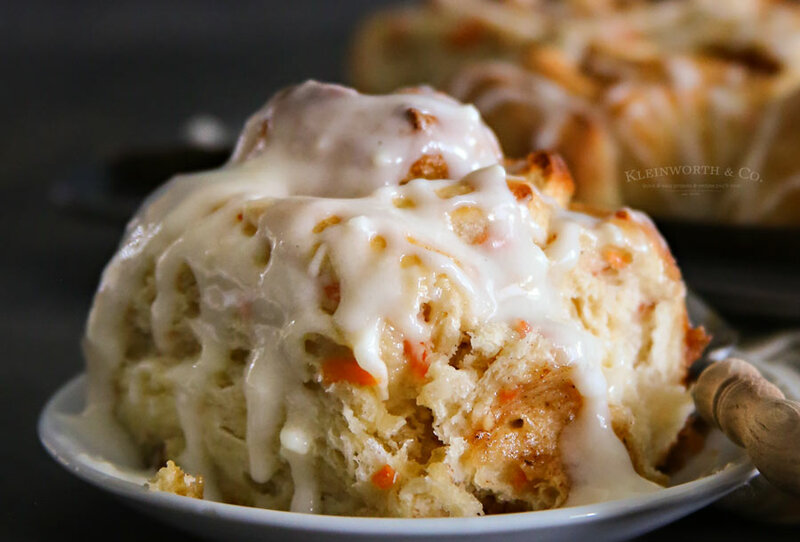 All the delicious flavor of carrot cake, all rolled up for breakfast in these beautiful cinnamon rolls all covered with cream cheese glaze. Oh my word, I can’t even express just how good these are or how much I am looking forward to making them to enjoy on Easter morning. Now, you are welcome to add raisins in the dough – just do it at the same time as you add the carrots. We just aren’t big fans of raisins, so we passed on those for our recipe. But if you are in the camp that believes that all things carrot cake have to include raisins – then of course, add them on in there. 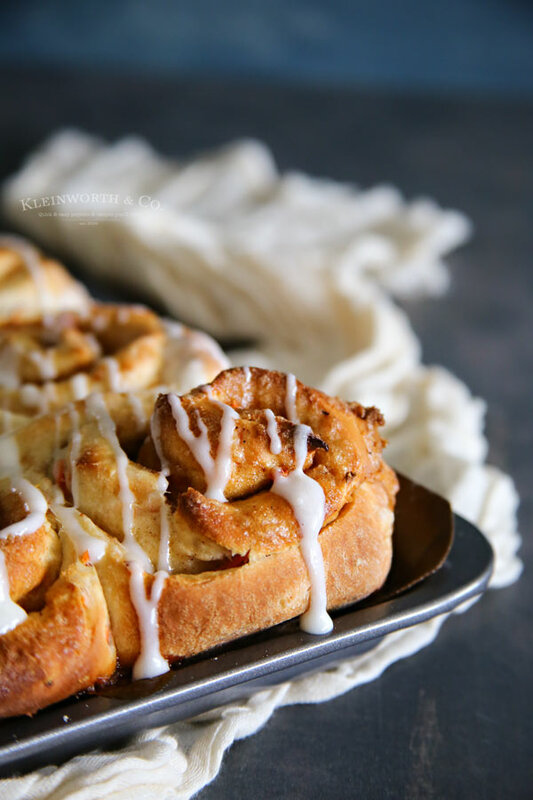 Everything you love about carrot cake rolled up into a sweet & delicious cinnamon roll for breakfast. Just look how pretty! 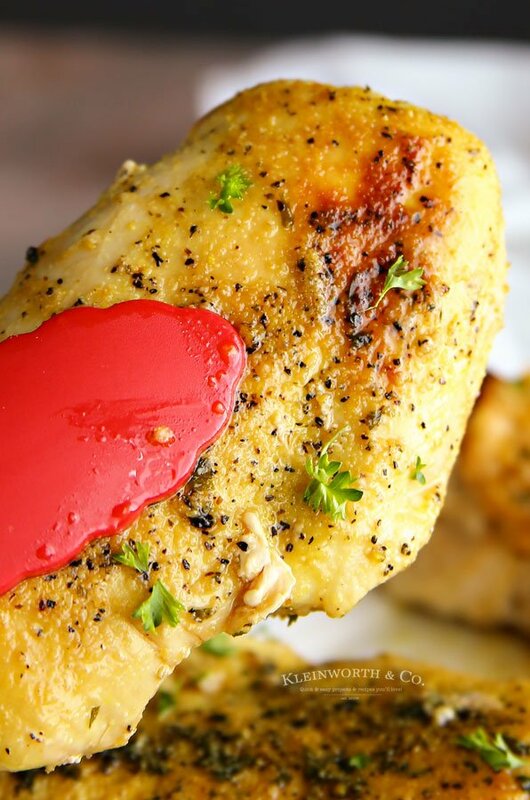 They are every bit, if not more delicious than they look! I promise! How smart to add some veg to a classic! Well this is my kind of cinnamon roll. Carrot cake is one of my favs, so I love the fusion of these two! 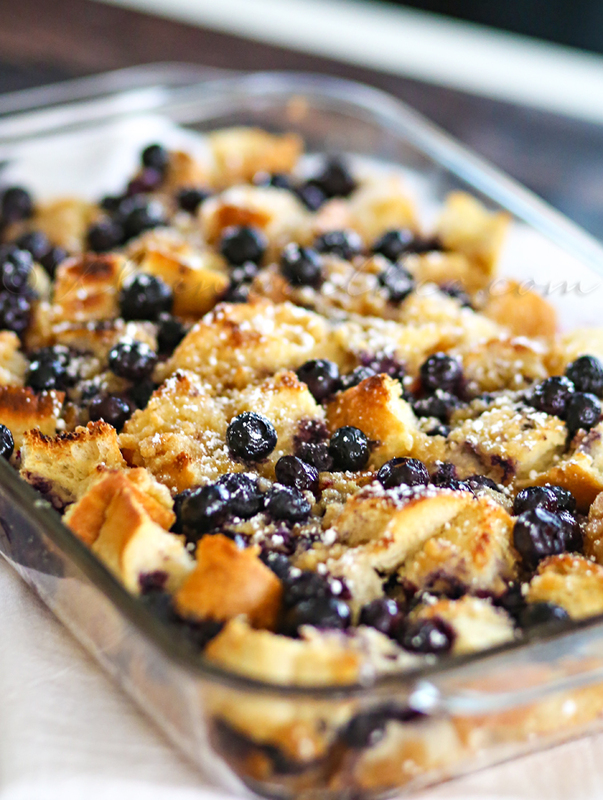 This looks amazing I love your recipes just pinned another one :)!